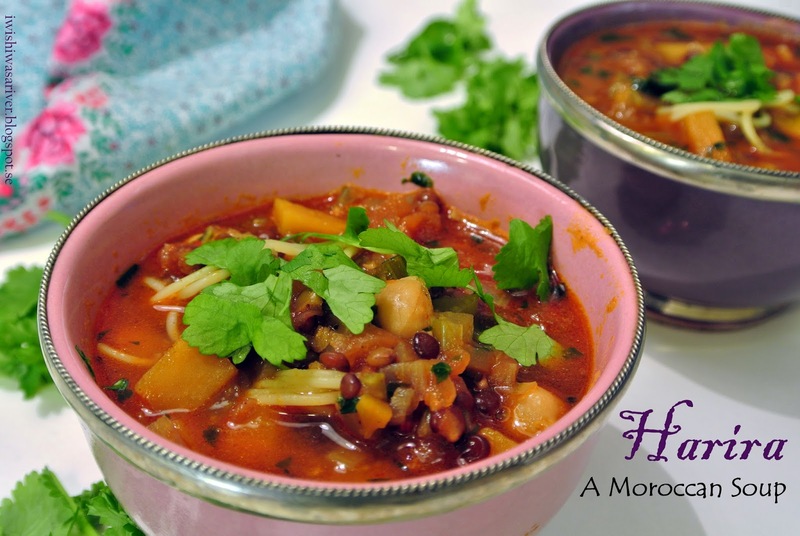 Harira is Morocco’s most famous soup. It is a wonderful soup full of different textures and spices. Harira will keep you warm in the cold weather with it’s flavour of cinnamon, smoked paprika and cumin. It is also a rich soup great on its own as a complete meal with its combination of vegetables, lentils, chickpeas and pasta. The original recipe for Harira contains dried ground ginger but I prefer it without. I also like to add some pumpkin in my Harira. As always I am looking for a way to sneak more veggies into my meals but pumpkin actually adds a lot to this dish. It gives a nice sweetness to it and I find that preferable. I hope you will try my slightly modified recipe for Harira because you will definitely not regret it! Making this soup makes me think of Morocco. And Morocco makes me think of Casablanca. Not the city but the movie. You know the American classic where Ingrid Bergman and Humphrey Bogart are starring. Oh, how I love that movie! I am a huge fan of old classics and this one is there right in the top. If you haven’t seen it yet you simply must! The song below hasn’t got much to do with Moroccan Harira soup but a lot to do with Casablanca. See the connection, Harira – Morocco – Casablanca – great song from movie. It all comes together in the end. Why not make a whole evening out of it? First you start with some Harira for dinner and then you continue with a Casablanca movie night. I don’t know about you but that sounds pretty good to me. Fry the onion and celery in oil on medium to high heat. When it has started to get some colour add the garlic and soon after the tomato paste. Continue to fry now on medium heat until the onion is well cooked ( the onion, celery and tomato paste develop a lot of flavour during this process so don’t rush it ). Add the spices, fry them a little and follow with the tomatoes, pumpkin and lentils. Pour in the water, bring to a boil and let it simmer for about 30 minutes until the lentils are done. You then add a little salt, the chickpeas and the vermicelli and continue to cook until the vermicelli is cooked. Finally you stir in more salt, lemon and the chopped cilantro and parsley and your Harira is ready to be served. Enjoy! Note: When you fry onion together with tomato paste and celery, the fifth basic taste ( umami ) will be developed. The umami flavour will be more intense the longer you cook it. That’s why you don’t want to rush the process. You can also find the taste of umami in a lot of fermented products like cheese, miso and soy sauce. Vegetables that are rich in umami are for example: ripe tomatoes, Chinese cabbage, spinach and celery. 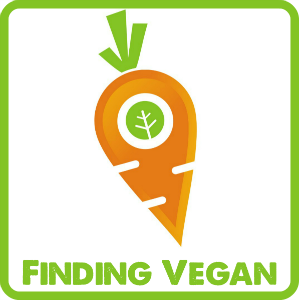 Other sources are, mushrooms, balsamic vinegar and green tea. This entry was posted in Main Course, Soups. Bookmark the permalink.